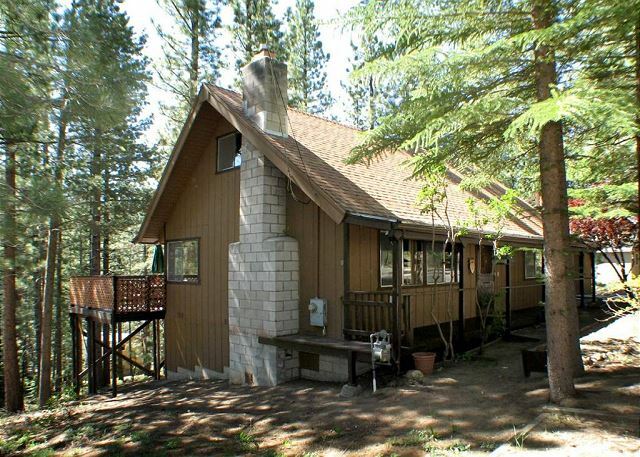 This 3 bedroom cabin is located in a very quiet, county location with a spacious front deck to enjoy the fresh mountain air. 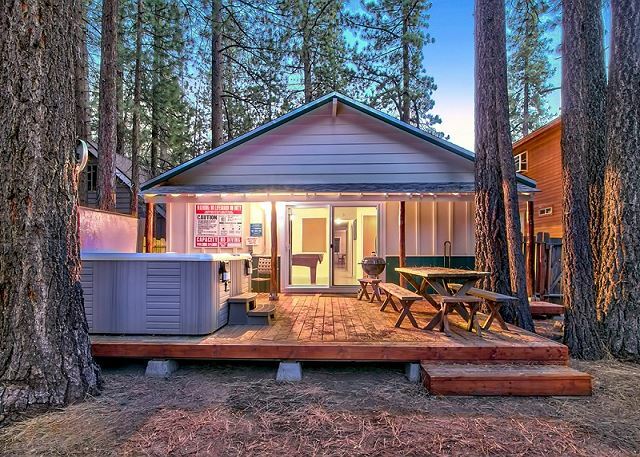 Lodge Pole Pine Cabin Nestled in the Heart of Highland Woods, close to beaches, trails and Lake Tahoe. 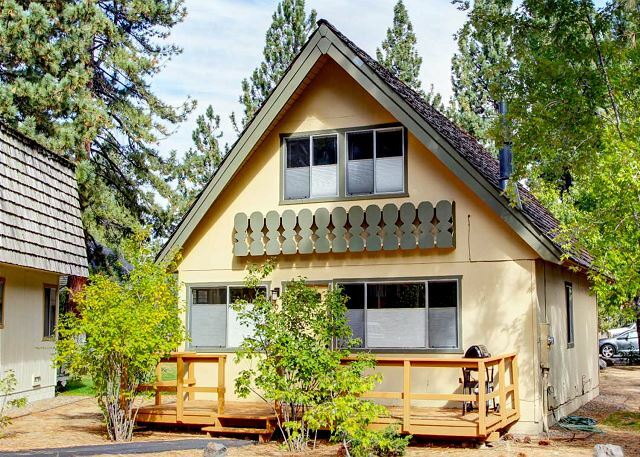 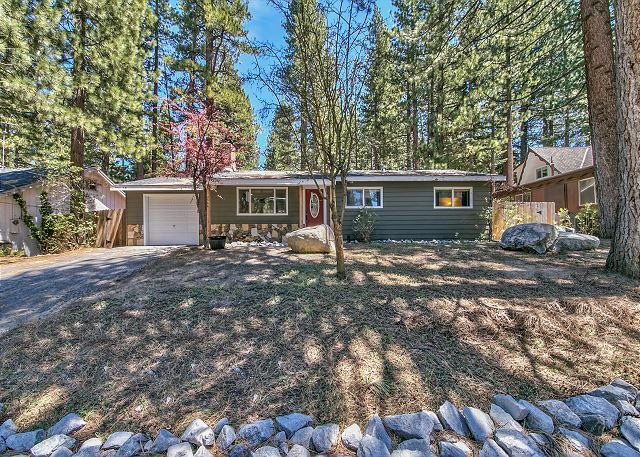 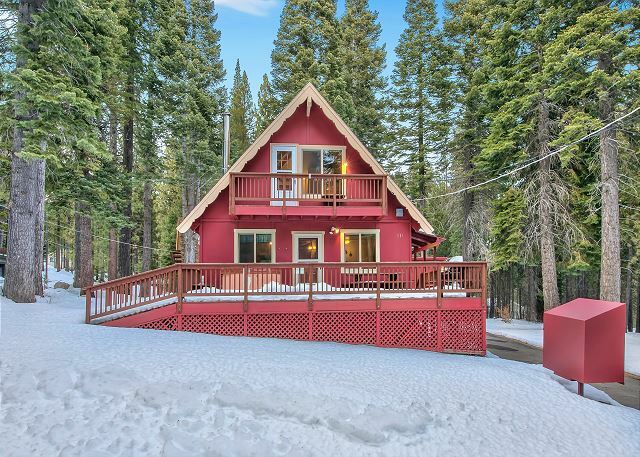 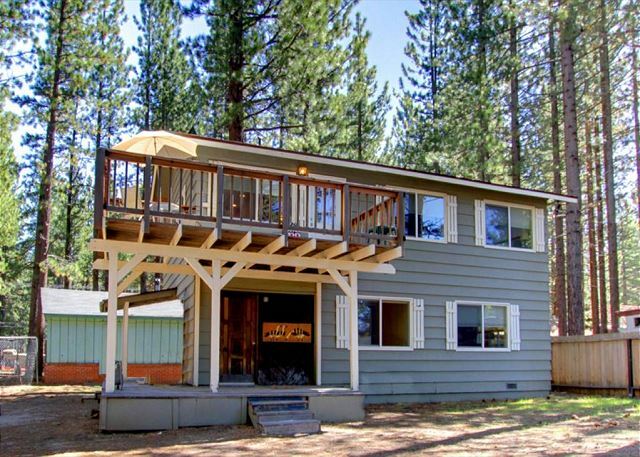 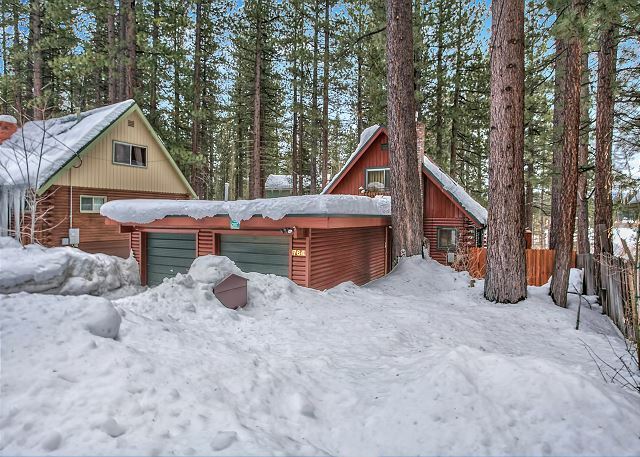 3 bedroom, 2 bathroom cabin SLEEPS 8 AND is warm, charming and well appointed with Tahoe style furnishings, original art, and a fully equipped kitchen. 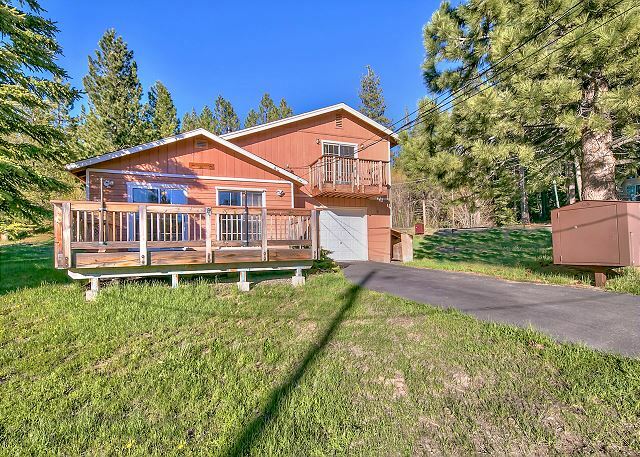 Sit on one of the two decks and enjoy the beautiful Lake and Mountain views. 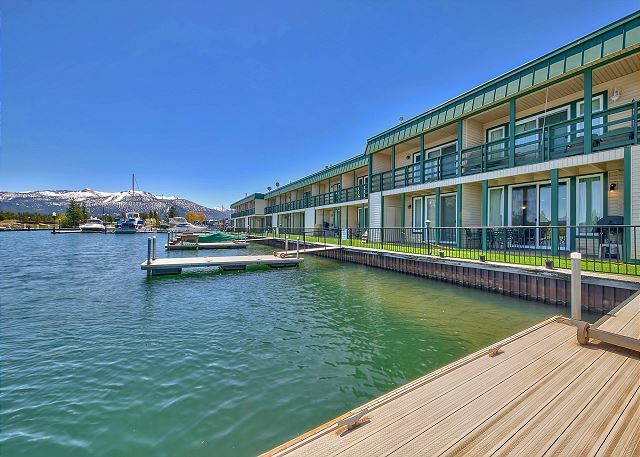 Bring your boat, the dock is right at the exit of the marina, and play on the lake all day.